Hi Siddharth, The next beta release is planned for this evening. I suppose the Protege user community can wait so long for the changes in DataMaster, but I will send you the jar file directly to you in a minute in a separate email. 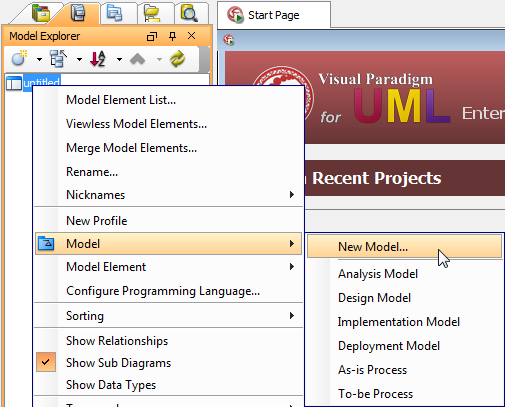 Next, right-click the database for which you want to create a new user and select “Manage Users” from the context menu. This will open the user management tab for your database. 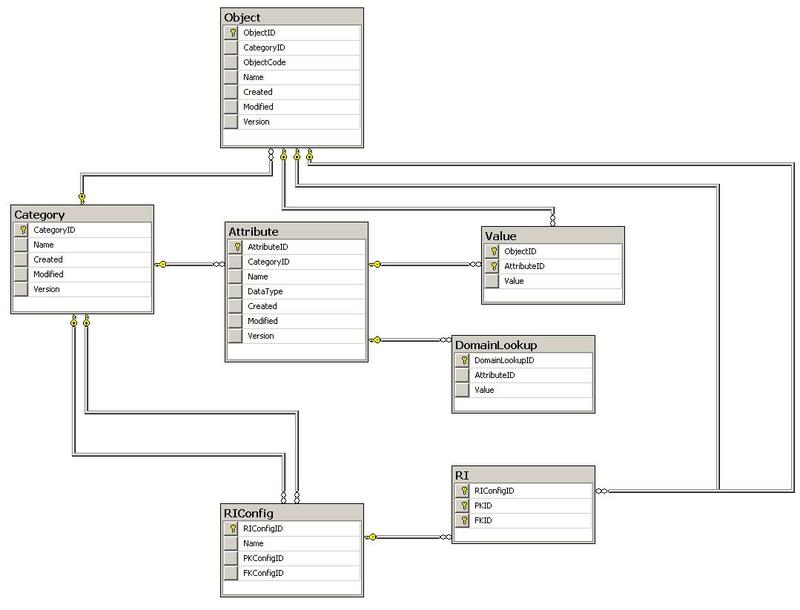 This will open the user management tab for your database.